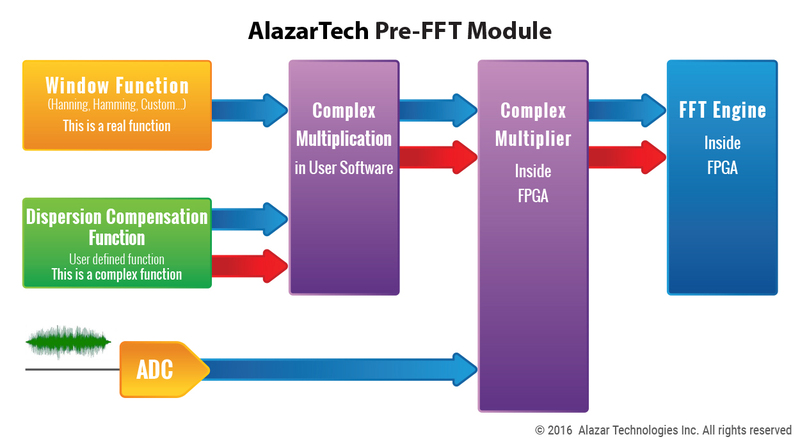 AlazarTech provides waveform digitizers (A/D boards) and software solutions that allow OCT users to digitize electronic waveforms generated by their MZI, perform real-time data transfer to GPU for DSP, and easily create live images in their custom imaging software. ATS-GPU-BASE includes a sample program that demonstrates how to use the ATS-GMA-BASE library to do simple data processing and DMA data from AlazarTech PCI Express digitizers to compatible AMD GPUs. 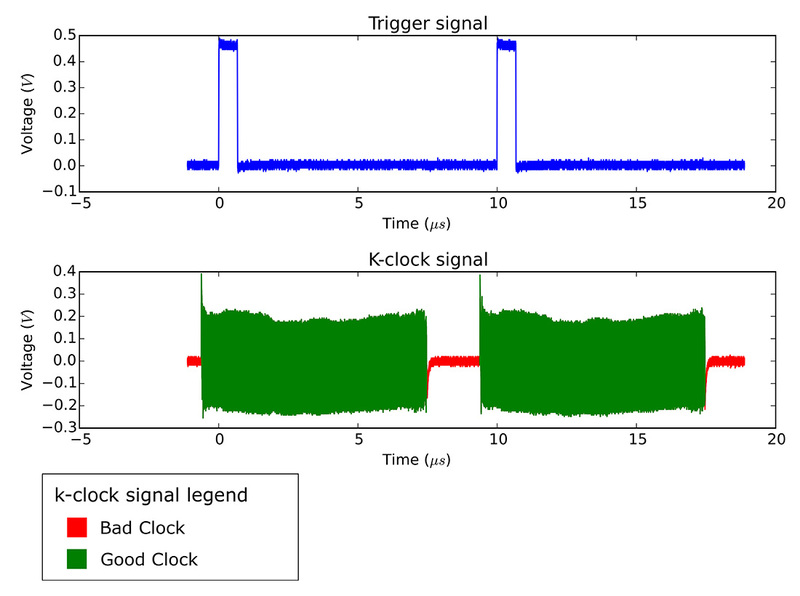 ATS-GPU-OCT is the optional Signal Processing Library for ATS-GPU-BASE. It provides out-of-the-box OCT imaging with very high-speed floating point FFT routines that have been optimized to provide the maximum number of FFTs per second, as well as Dispersion Compensation, Zero Padding, Log, and Windowing Functions. ATS-GPU-NUFFT is an optional Non-Uniform FFT Library for ATS-GPU-OCT that allows OCT signal processing with fixed frequency sampling. We have demonstrated 250,000+ non-uniform FFTs per second. The library continues to be optimized prior to release. AlazarTech offers qualified customers a 30-day evaluation program, so customers can try the product before they buy with full confidence. Find out if your organization is eligible for this program. If your OCT system must operate on a 24/7 basis, you need to use AlazarTech products.